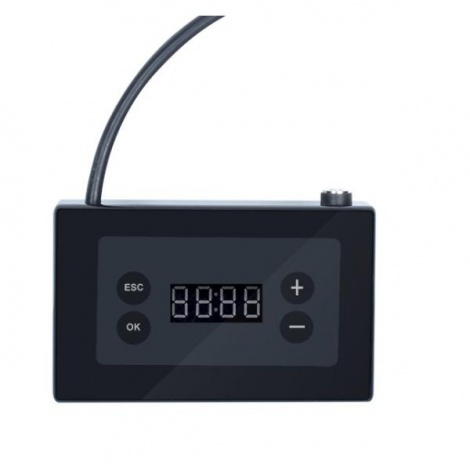 Aqua Lover Timer+ Brightness controller. Controls your Aqua Lover LED with a Timer function as well as 3 Time Point adjustment of the brightness. You can program a different brightness level at each time point and the brightness will slowly change according to the settings. The LED brightness can be minimal in the early morning, increasing during the day and then decreases in the evening. The controller simply fits inline between the power supply and the light fitting.